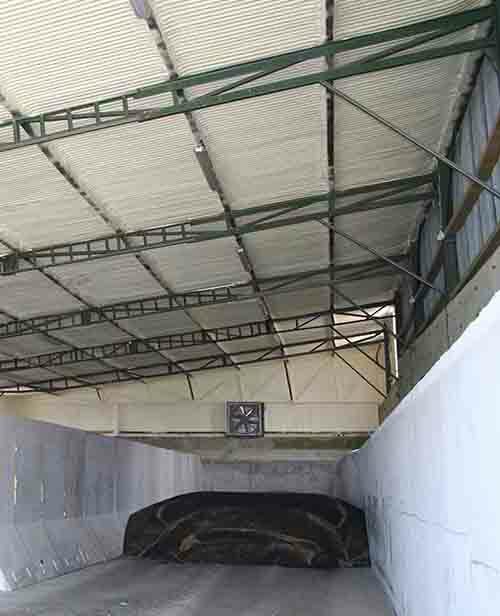 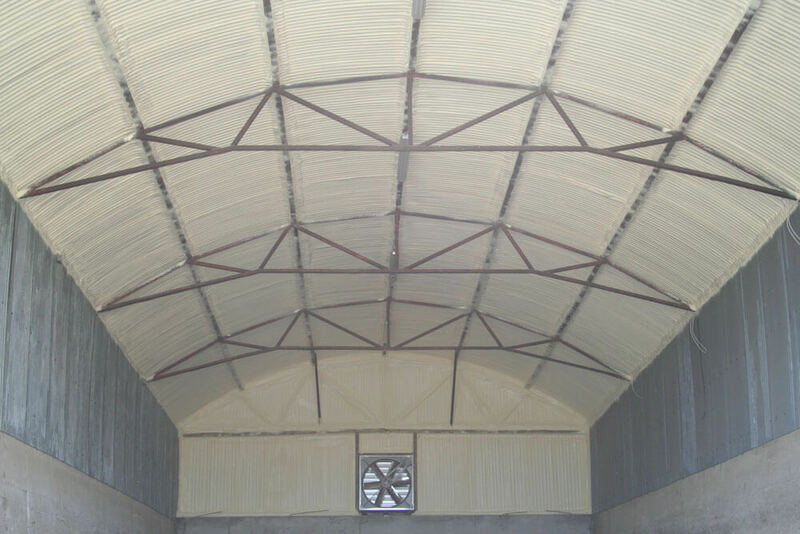 Asbestos roof encapsulation is the most cost effective method of preventing the cancerous asbestos fibres entering the environment. 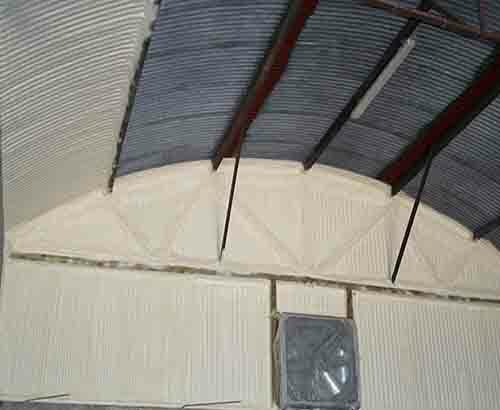 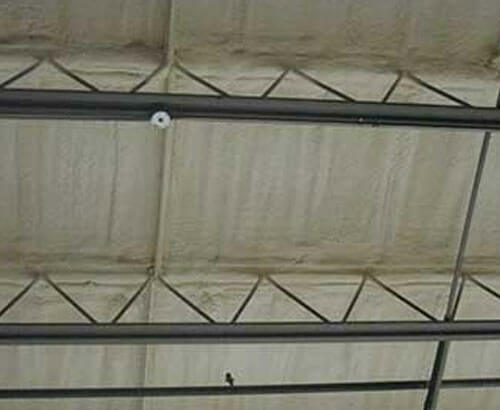 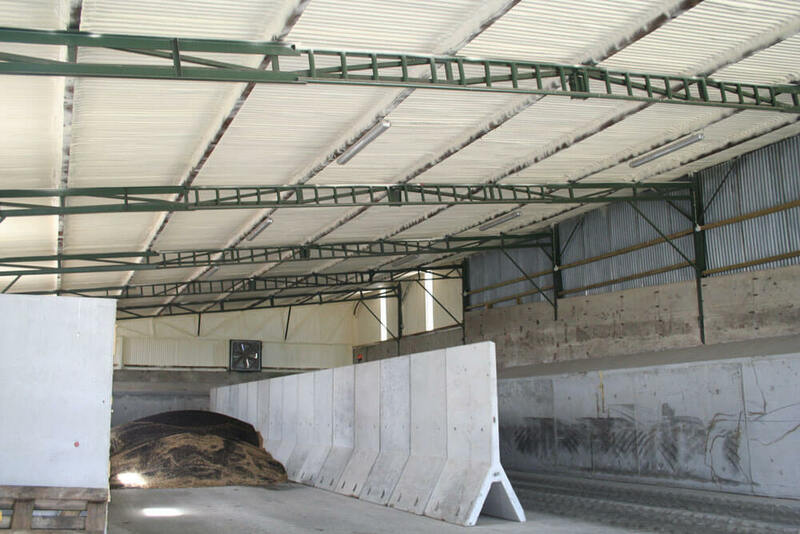 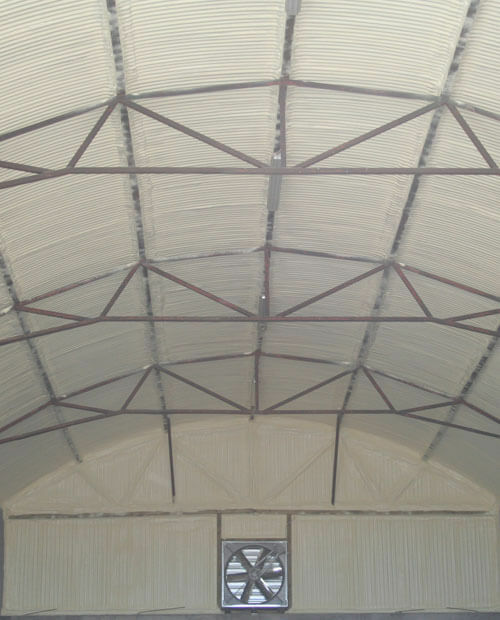 Closed cell spray foam insulation is applied to the underside of your roof covering all the asbestos roofing sheets, encapsulating the asbestos. 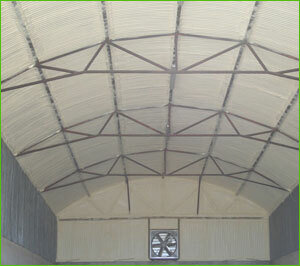 Closed cell spray foam when applied forms a dense rigid coating which strengthens the roof as well as encapsulating the asbestos. Closed cell spray foam insulation also creates and airtight seal preventing heat exchange, reducing your heating or cooling bills. 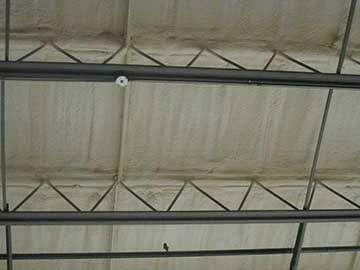 Applying spray foam will seal the screw holes and loose joints which cause leaks and drafts. 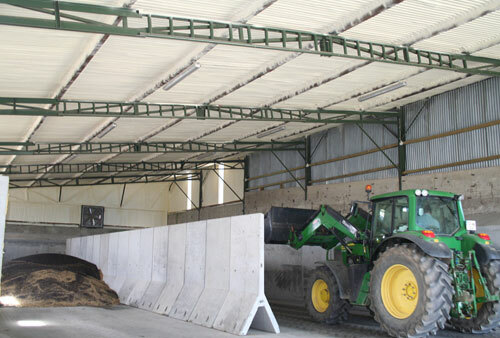 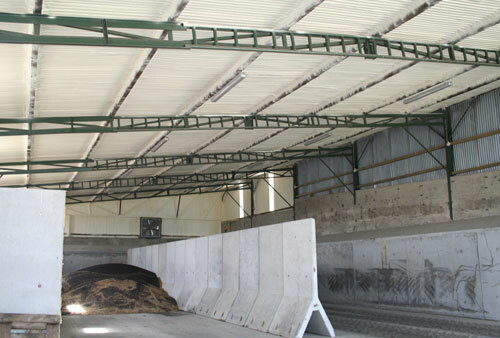 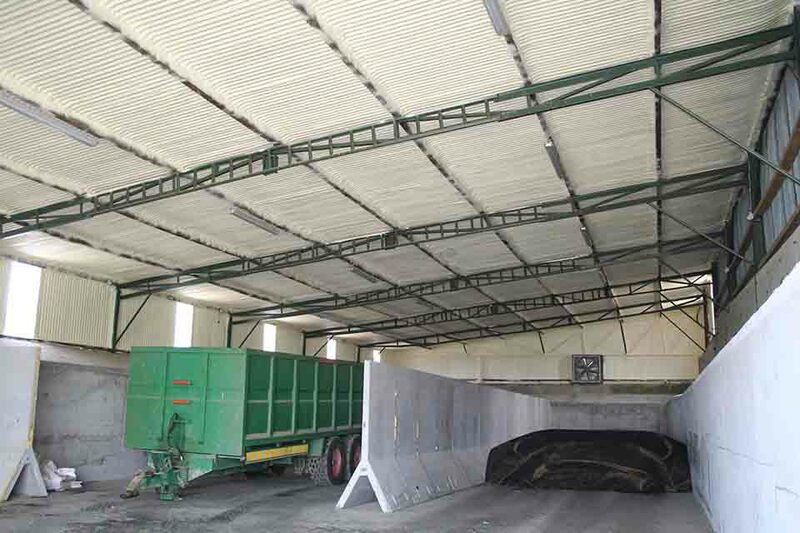 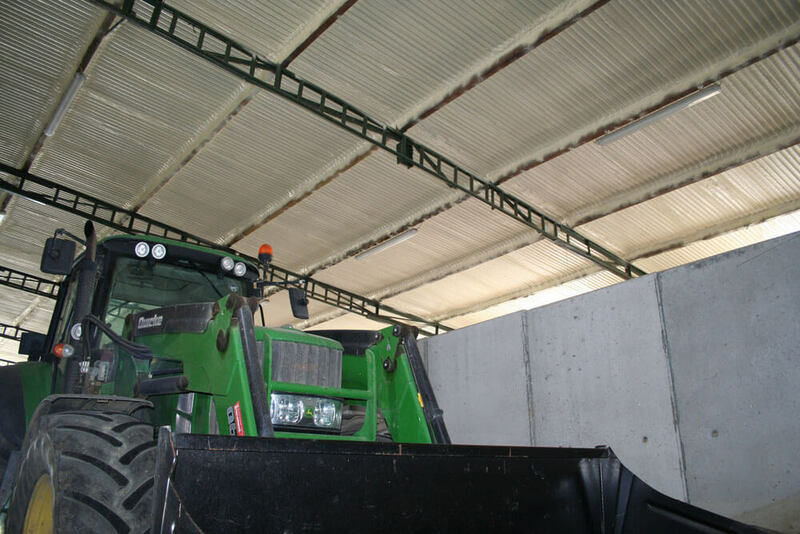 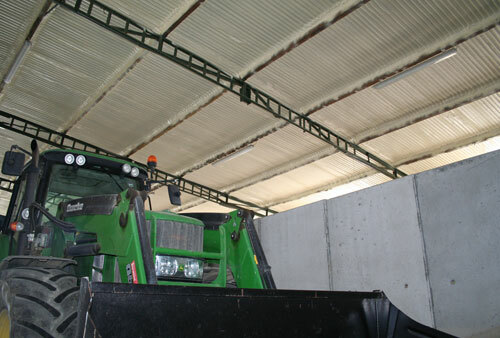 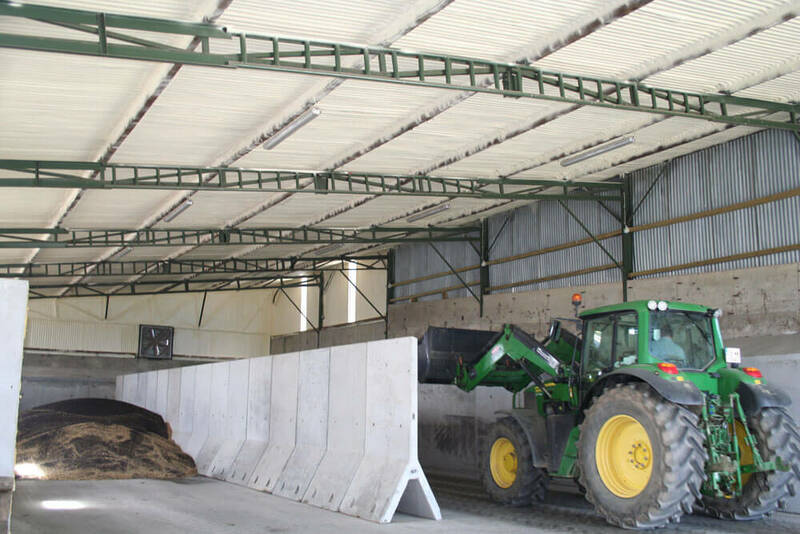 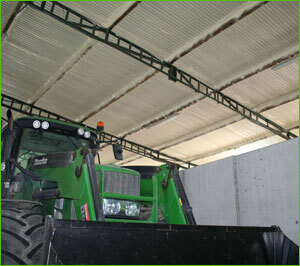 This will improve the sound and air quality within the shed, while keeping it warmer during the cold months. 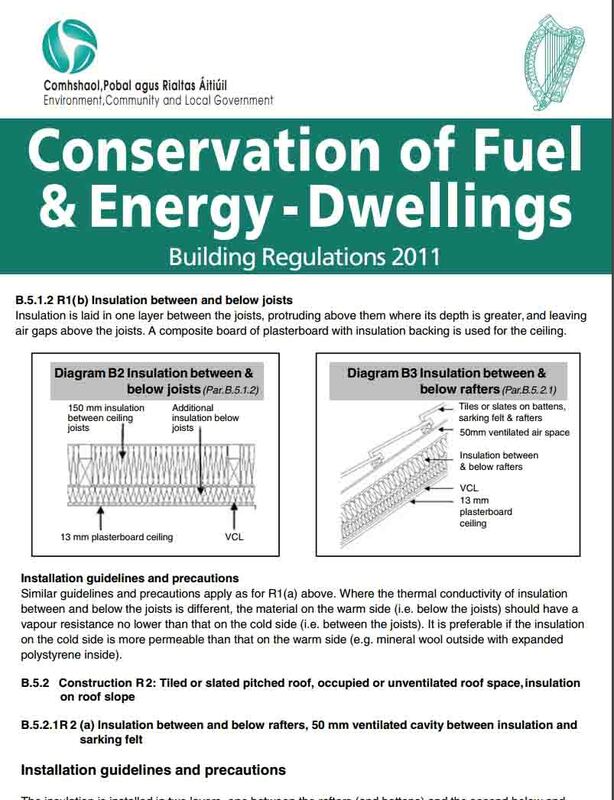 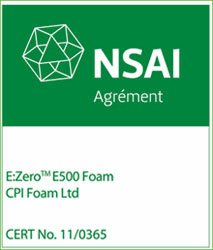 Spray foam insulation reduces condensation and damp build-up and comes with 25 year manufacturers guarantee.